Did you just find out you’re the maid of honor/best man at your best friend’s wedding? This post is for you! 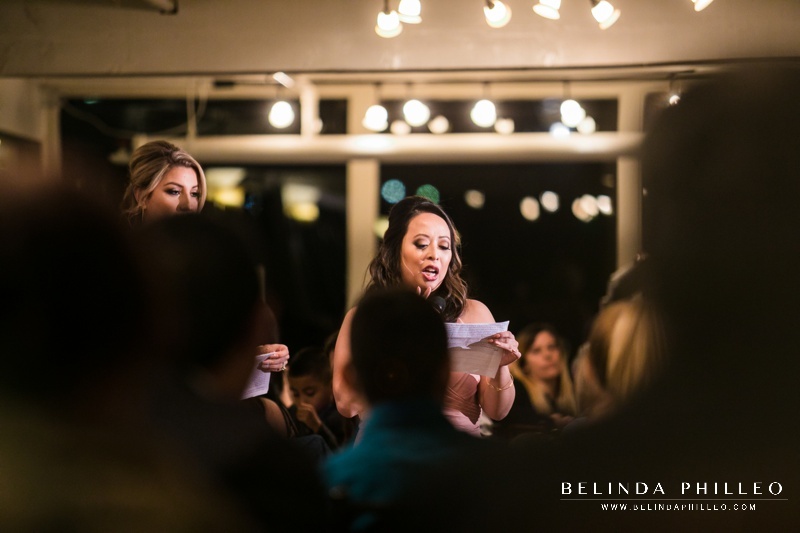 More than likely part of your bridal party duties involve giving a speech of some kind. It might be tempting to google something pre-written, or to tell every story you can think of about the bride/groom. 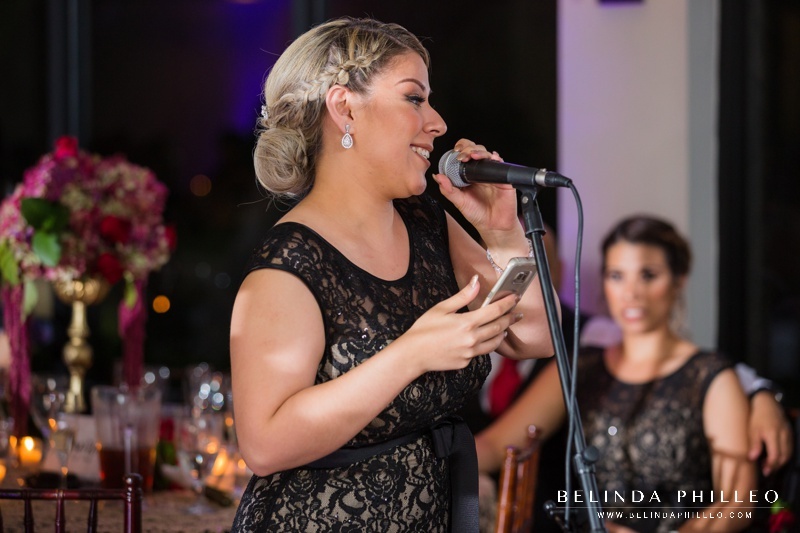 But before you do that, here are a few tips to help you write a killer wedding speech that everyone will enjoy! When preparing a speech, it’s incredibly easy to overdo it and write WAY too much. Keep the purpose in mind! Your best friend/child/sister/etc is getting married and your speech is intended to celebrate the new union, wish them well, and maybe even briefly entertain them. Before you write your speech you might want to think about the purpose of your speech and jot down what you want the overall vibe to be. As you write and refine, this will help you keep it on track and omit things that distract from your purpose and goal! 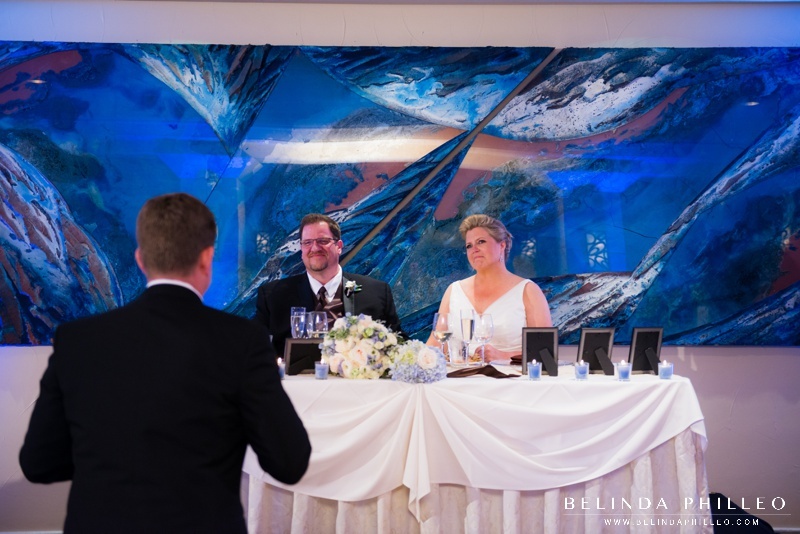 Every detail of this day has been carefully planned out, your speech should be too! Start by jotting down a few ideas of what you might say on a sheet of paper or note in your phone. This part is just a brain dump, so don’t worry about organizing it yet. Once you have some ideas, then you can start to craft your speech. When it’s time to write your speech, it’s best to make an outline rather than a manuscript. This means that you’ll write a few keywords or phrases rather than writing the entire speech word for word. Using an outline will help you remember what you want to say, but it will allow you to speak in your natural speech pattern (rather than sounding like you’re reading) and it will allow you to better connect with your audience and the couple with eye contact and facial expressions! BONUS TIP: Nearly every best man/maid of honor speech starts with the same sentence: “Hi Everyone! For those of you that don’t know me, my name is ____ and I’m the maid of honor…” Come up with a unique and clever opening instead to take your speech to the next level! It’s best to keep your speech under 5 minutes. 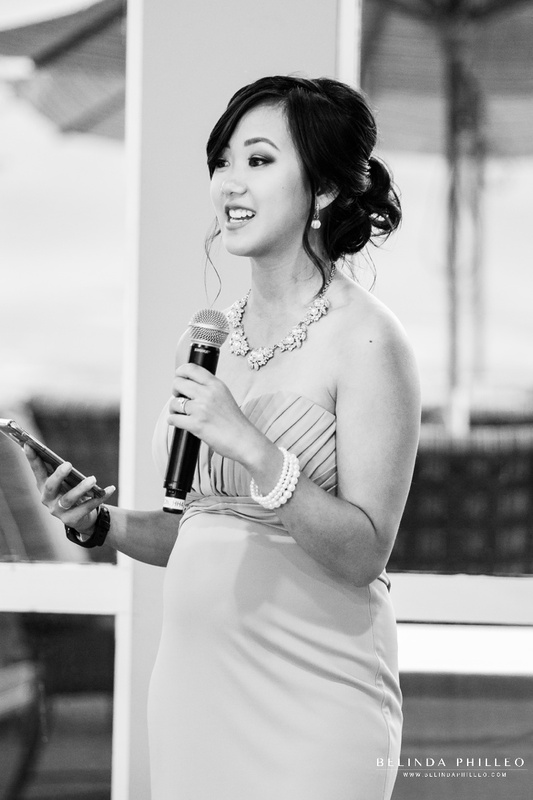 After several speeches, guests start to get a bit antsy, so keep your speech short, sweet and engaging! You can do this by choosing a brief story about the couple or telling a funny but tasteful (remember, grandmas are present!) joke! Once you’ve written your speech, practice it to a timer and if it’s more than a couple minutes long, see what you can do to shorten it! The dynamics of a wedding guest list can be complicated at times. Imagine, your closest friends, your parents, grandparents, friends from church or work all in the same room together! The jokes you might tell your best friend miiight not be the same jokes you’d tell your grandmother, your boss, or your pastor. So keep that in mind when you write your speech so as not to unintentionally embarrass the couple or cause undue drama for them. Avoid topics that are controversial and try to keep it kid friendly if there are children present! It’s no secret that the most common of all phobias is the fear of public speaking. Practicing your speech out loud ahead of time can help relieve some of the anxiety you might face. Hearing yourself say the words out loud will also help you catch any problem areas and refine what you’d like to say or perfect your hilarious punch lines. If possible, practice in front of a friend, this will help you get used to speaking in front of an audience and they can offer suggestions on how to make your speech even better! Even if you weren’t giving a speech it’s smart to know your limits with alcohol and keep yourself composed. After years of photographing weddings, I can confidently say that the number one cause of BAD wedding speeches is over drinking. Even a well-written speech can go downhill fast if you’re too drunk to read your cue card or form clear sentences. Being drunk could cause you to stumble through your speech, ramble on for too long, or even worse it could cause you to say something you hadn’t planned on saying! Spare yourself and the couple this unpleasant scenario and give your speech sober! Don’t fear the speech! If you start with a solid purpose, write a personal outline that’s short and classy, practice ahead and watch your alcohol intake you’ll write a killer wedding speech will go a long way towards making the couple’s big day even more memorable and give them something to look back on for years to come. Are you planning your wedding? I’d love to see how I can help with your photography needs! Fill out my contact form to inquire today!